The development of personalized therapies requires a repertoire of patient-derived models that more closely mirror the in vivo tumor than immortalized cancer cell lines. Primary tumor cells derived from patient tissue and grown in short-term culture can generate high-fidelity data for translating in vitro findings to in vivo models and ultimately to clinical settings. This provides more refined data sets compared to immortalized cells (which can drift significantly from the original patient disease) or tissue banks. 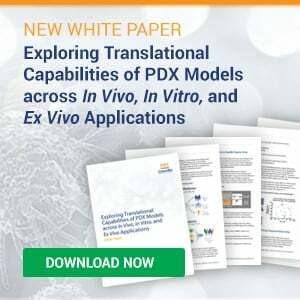 From our extensive portfolio of 2,500 Patient-Derived Xenograft (PDX) models (and growing), HuPrime®, CrownBio has successfully derived PrimePanel a unique collection of disease relevant cell lines from various cancer types, which our clients regularly use for rapid screening of their drug discovery/development programs. Each PrimePanel primary cell isolate consists of mouse stromal-cell-depleted primary cancer cells from a genetically defined HuPrime PDX model, providing an excellent system to link in vitro to in vivo to clinical efficacy. Our cell lines are all early passage (<10) and maintain essential histopathological features and genetic profiles of the original patient tumors including genomic mutational status, biochemical signaling, and response to tumor cell autonomously targeted therapeutics. 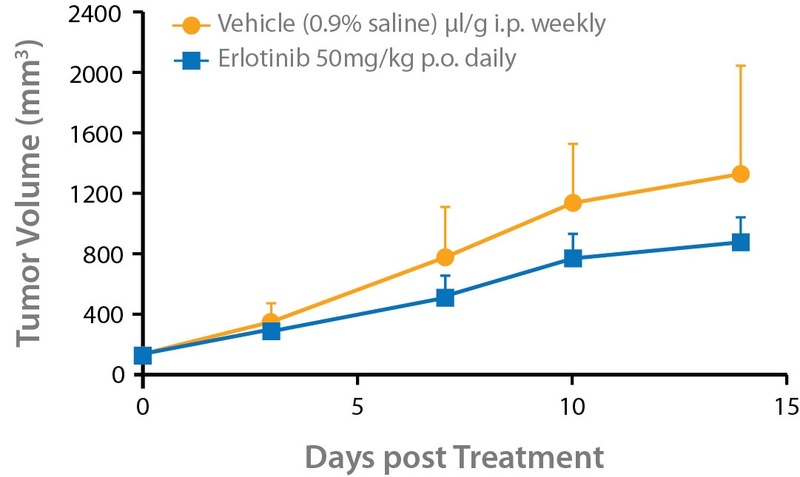 Because our HuPrime PDX models have been genetically profiled, PrimePanel can be used not only to assess drug efficacy but also to discover predictive biomarkers for drug response. 3D Tumor Growth Assays (3D TGA). CrownBio provides expert bioinformatics advice to guide you through data analysis and to help you move your compounds to clinical development faster. 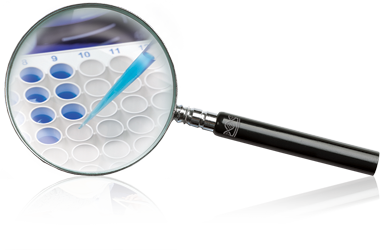 Contact us today for free expert advice to support all of your in vitro drug discovery needs.